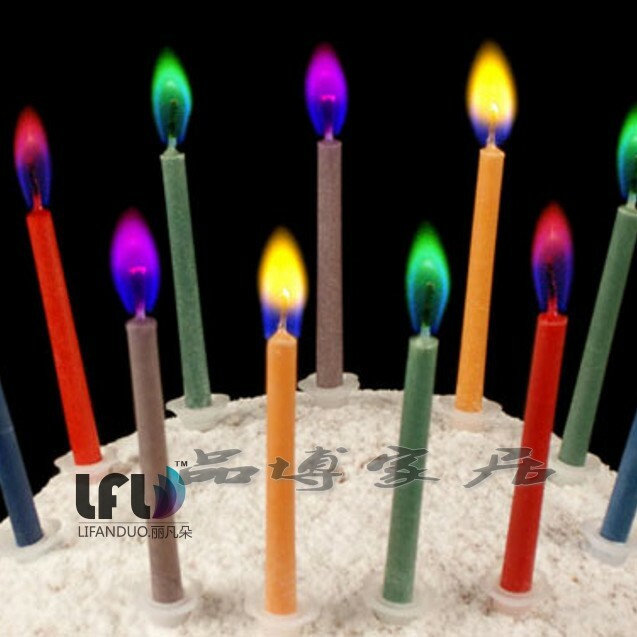 Make a multi-colored candle by working in layers. 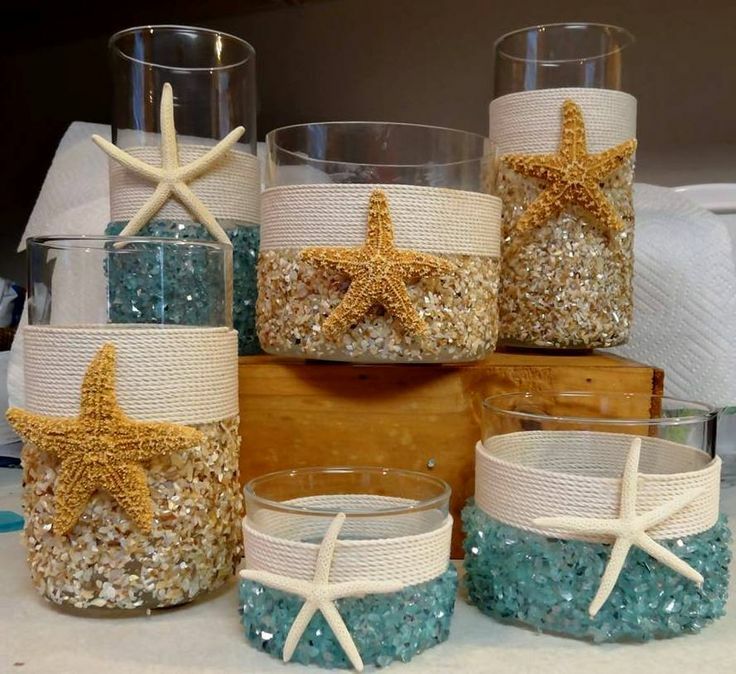 Melt smaller amounts of shortening and use different liquid candle dyes. 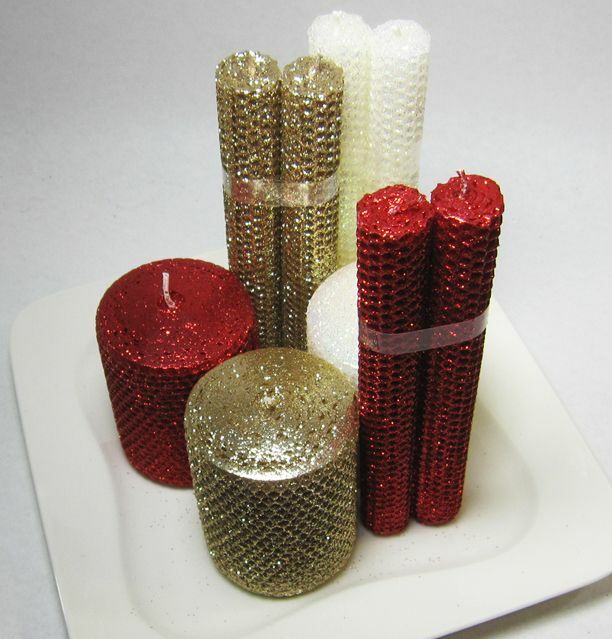 Add colored layers until the candle holder is full. Melt smaller amounts of shortening and use different liquid candle dyes.